After the resounding success of Amazon’s sale in January 2017, the firm has made plans for its next big event, the Amazon Great Indian Sale to be held from 11th – 14th May 2017. 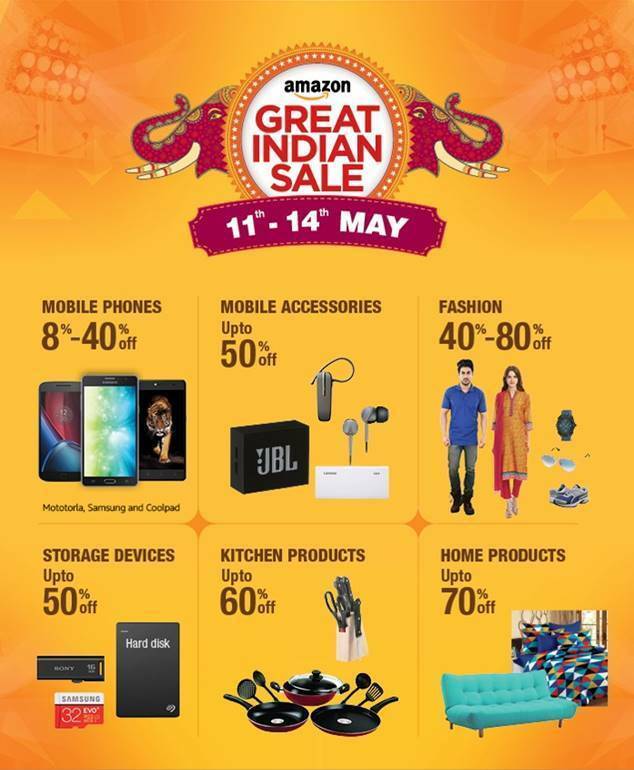 Starting midnight on 11th May, the Amazon Great Indian Sale will feature amazing deals across various categories. Choose from smartphones, fashion and beauty products, electrical appliances, home and kitchen products and, sports and fitness products. In a move that is designed to outsmart arch rival Flipkart’s Big 10 Sale, Amazon plans to offer super saver deals with prices that have never before been offered at any mega sale event. For customers who are curious to know what the Amazon Great Indian Sale has in store for them, here is an insider’s report. If you are looking for mobile accessories like mobile covers, data cables, power banks and screen protectors, now is the time as you can get up to 80% off on these products during the sale. Those who love to read books on their kindle, can avail the one-year unlimited subscription for Rs.1,499, instead of the usual subscription fee of Rs.2,388. 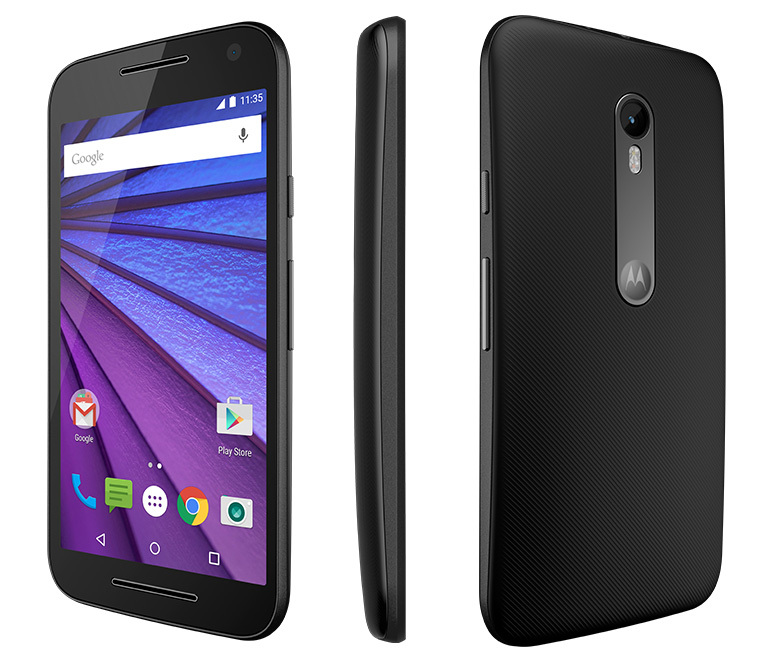 Smartphone brands like Motorola, Samsung, Coolpad and OnePlus have come up with some value offers for the Amazon Great Indian Sale. Citibank customers get an additional cashback of 10% when they shop from the website, and 15% when they shop through the Amazon app. Yatra offers a flat Rs.1000 off on domestic hotel bookings for users of the shopping app. Amazon prime members stand to benefit from the Great Indian Sale. They get exclusive access to deals even before the actual sale begins. New brands are revealed each day, and you can get free one-day and two-day delivery on lakhs of products. If you are an Amazon prime member, you get a head start on other shoppers because you get to enjoy a 30-minute early access to top deals. Amazon Pay customers can look forward to winning Rs.1 lakh every hour during the Amazon Great Indian Sale. Just top up your Amazon Pay wallet, and keep a lookout for more details on this offer. If you have already purchased the recently-launched Amazon Fire TV Stick, you get Rs.499 as Amazon Pay balance cashback. If you use Amazon’s shopping app to cash in on amazing deals, offered during the Amazon Great Indian Sale, you stand a chance to hit the jackpot by participating in the Amazon App Jackpot. Four winners selected by random draw will get a Fitbit Blaze smartwatch, iPhone 7, JBL Pulse 2 Speaker, or a Samsung C7 Galaxy Pro. With its Great Indian Sale, Amazon expects to reclaim its position as the #1 e-commerce player in the Indian market. For consumers, it’s a wonderful opportunity to shop to their heart’s content. 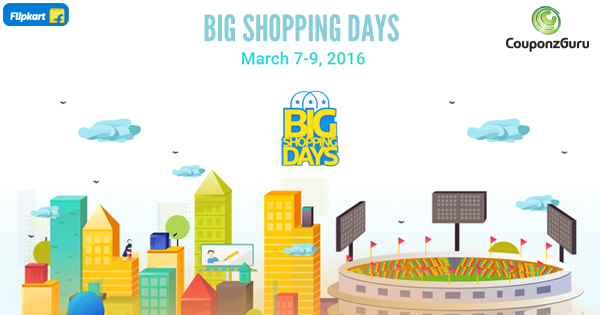 The fastest finger wins, as the quicker you shop, the better the chance at wonderful deals. So, get set, go, and start creating that wish list now. This is Amazon’s Biggest Sale after their Diwali Sale in October 2016. 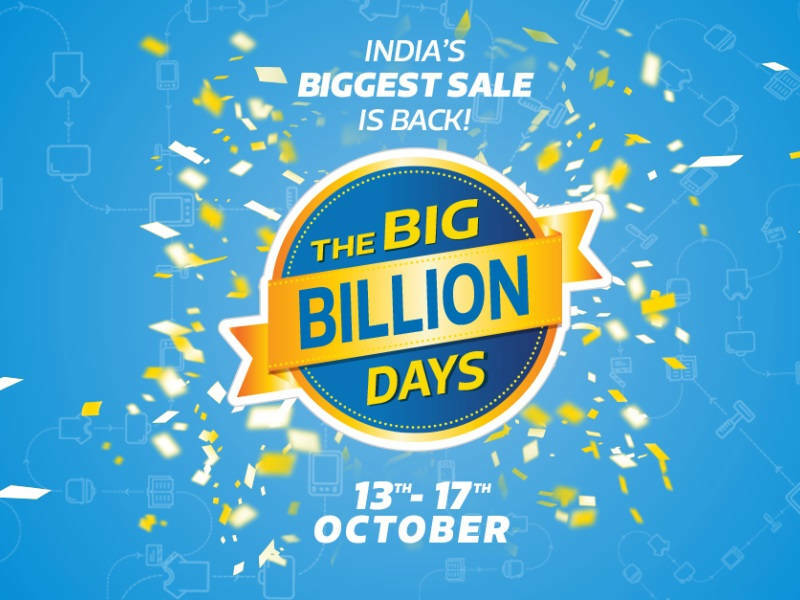 Flipkart’s App Only Big Billion Day Sale 2015 Is Coming! How is JIO Going To Impact Users & Competitors? CouponzGuru Blog Copyright © 2019.